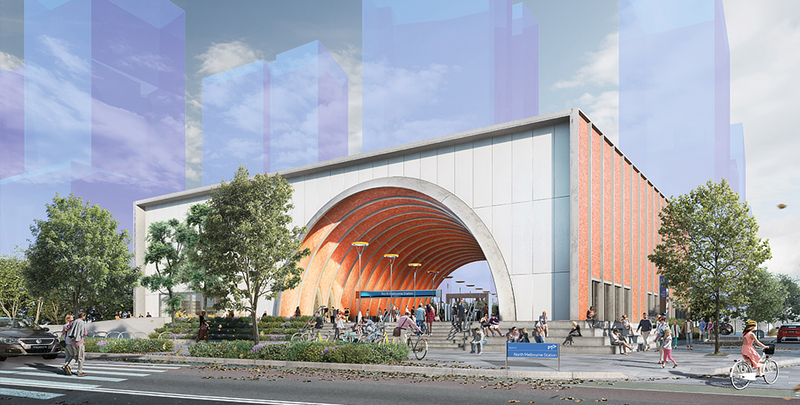 Victoria’s Minister for Public Transport Jacinta Allan and the newly-elected lord mayor Sally Capp have revealed the final designs for Melbourne’s five new Metro Tunnel stations. 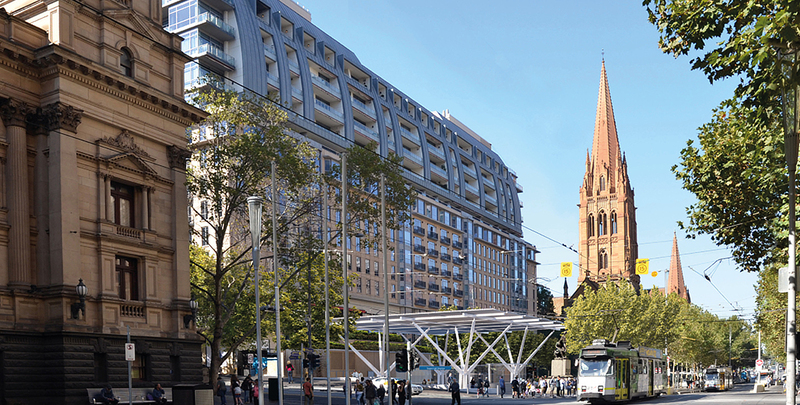 The $11 billion project, constructed by The Cross Yarra Partnership – a consortium led by Lendlease Engineering, John Holland, Bouygues Construction and Capella Capital – will run for 39km between Melbourne’s west and south-east. 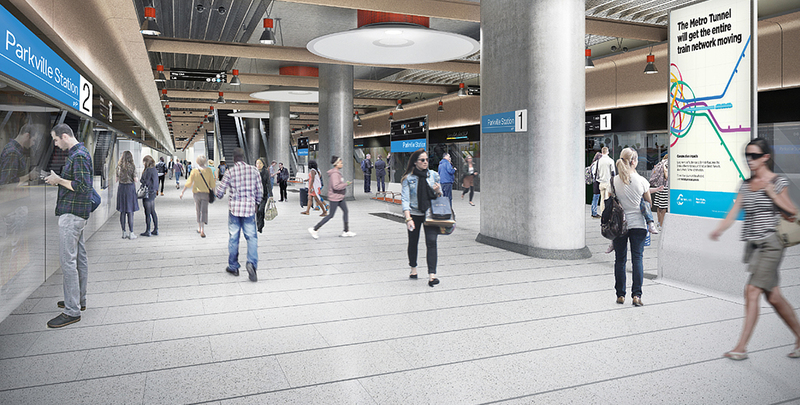 The five new stations, which will be known as North Melbourne, Parkville, State Library, Town Hall and Anzac, will draw on the local character of each location in their design and layout. 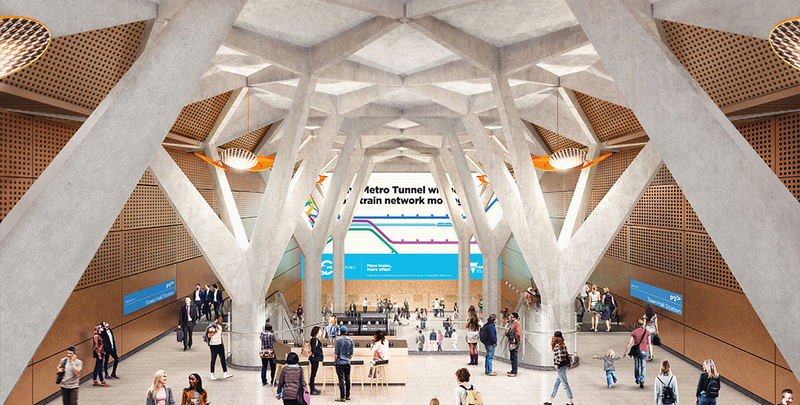 Architecture firm Hassell in collaboration with Weston Williamson and London-based Rogers Stirk & Harbour and Partners are responsible for the Metro Tunnel designs. 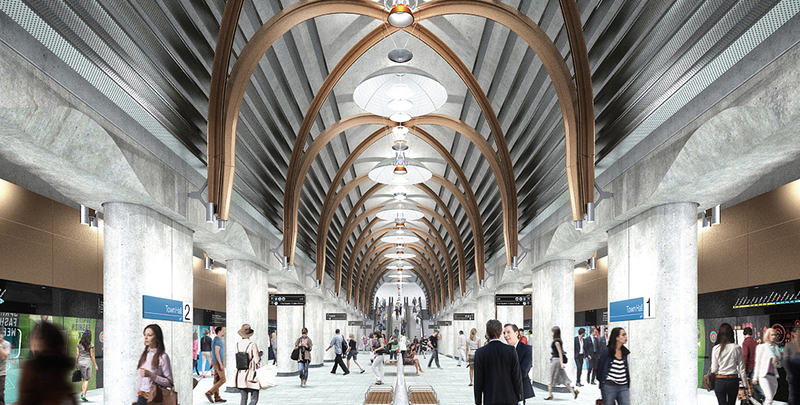 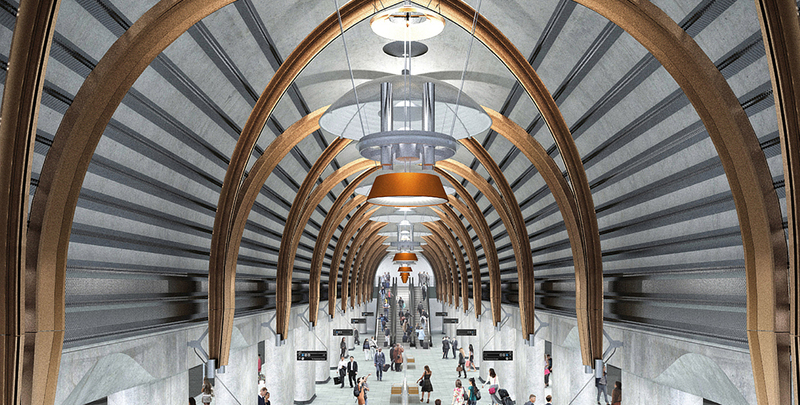 “The final designs for the Metro Tunnel’s five new underground train stations will deliver the best passenger experience in stunningly designed and spacious settings,” Allan said. 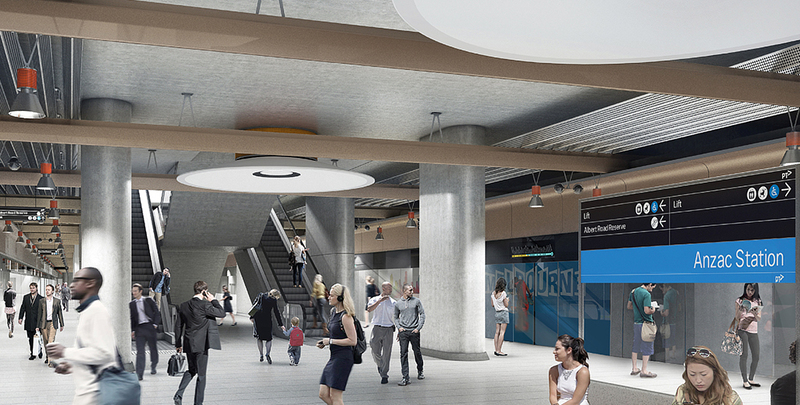 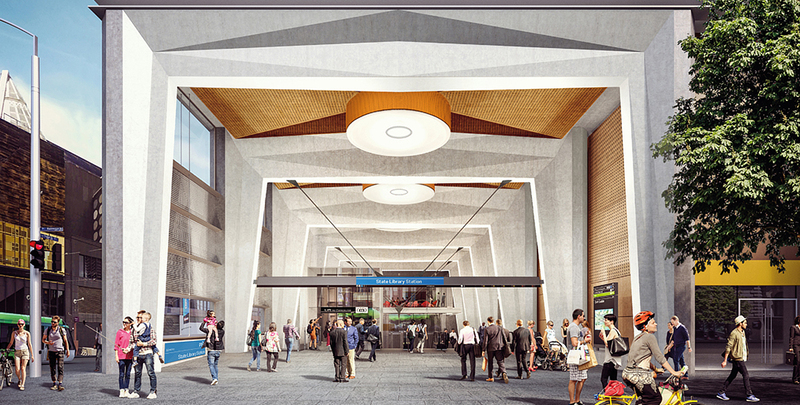 The new North Melbourne Station, situated near the corner of Arden Street and Laurens Street will trigger significant urban renewal in the precinct. 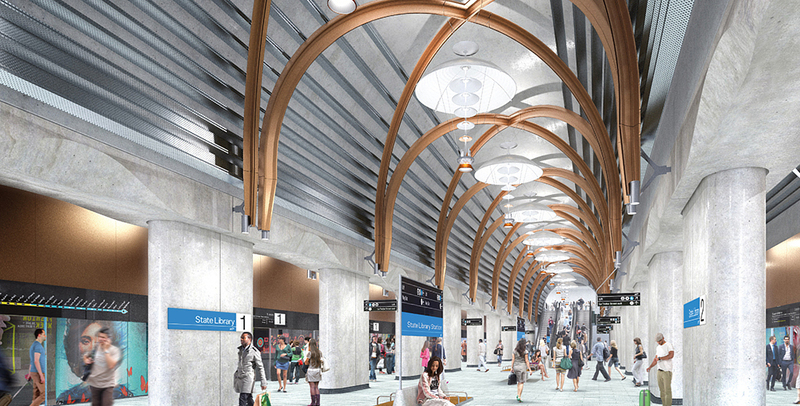 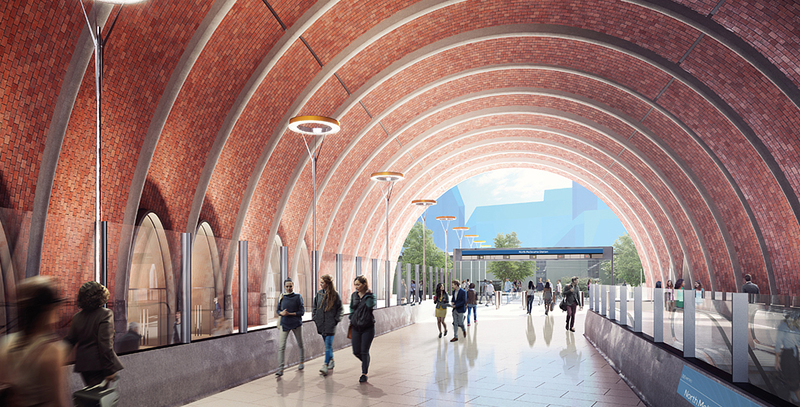 The station features an impressive large-scale brick arched entrance to reflect the area’s industrial heritage and skylights to enable natural light to filter down on the platforms and concourse. 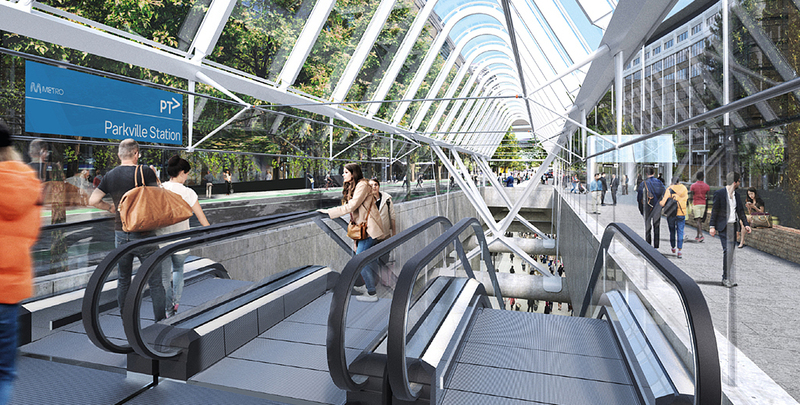 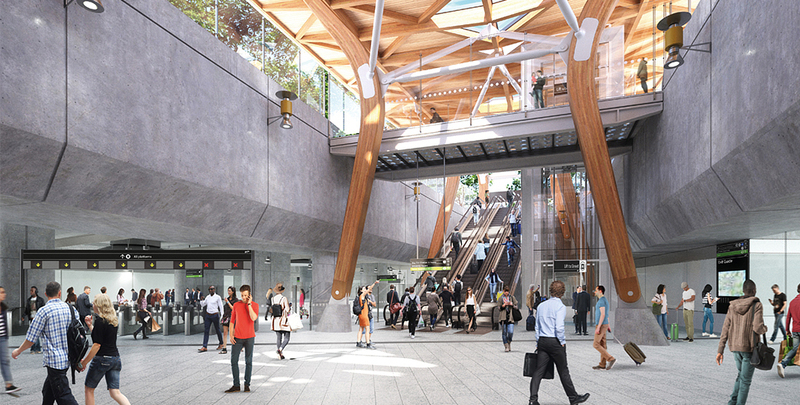 A glass feature roof at the Grattan Street entrance provides passengers visiting this world class health and education precinct with a tree-lined view as well as natural light into the station concourse. 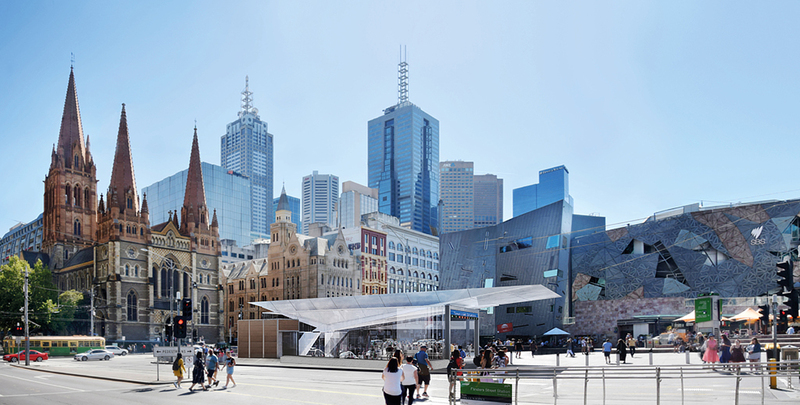 The new precinct will create 3,500 sq m of new public space from reconfigured road space. 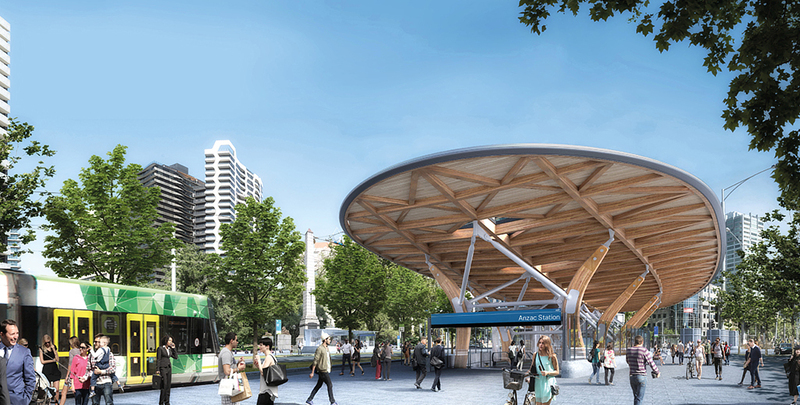 Anzac Station has been designed as a ‘pavilion in the park’ – an integrated public building and landmark that connects seamlessly with surrounding parklands. 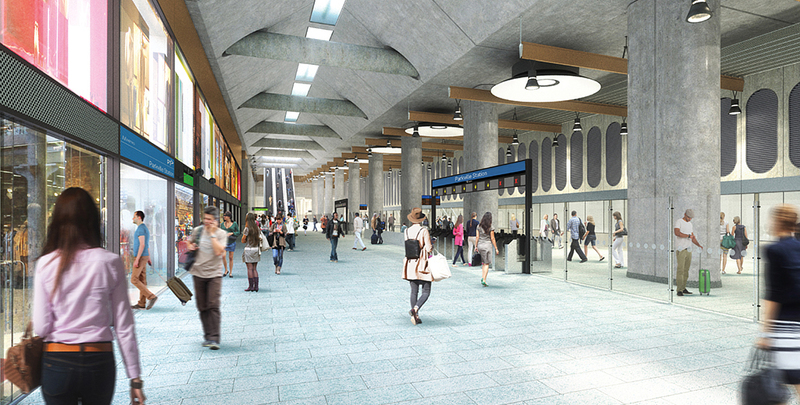 “These stations will be bold and exciting additions to the Melbourne landscape, enhancing the experience of the city’s commuters,” said newly elected City of Melbourne Lord Mayor Sally Capp. 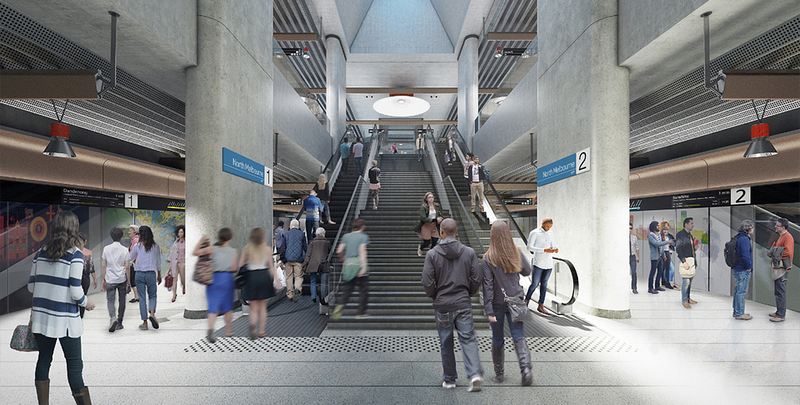 The Melbourne Metro Tunnel is marked for completion in 2025.